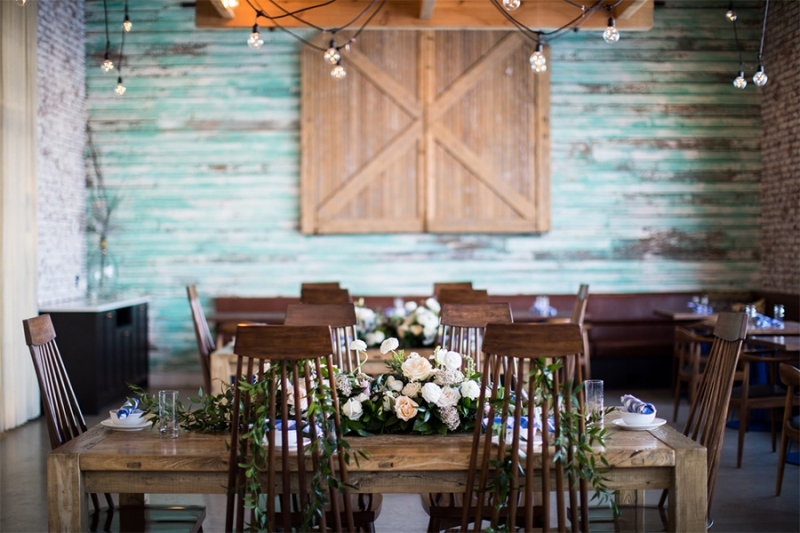 A country farm wedding can showcase your love of vintage decor and bring a rustic charm to your special day. 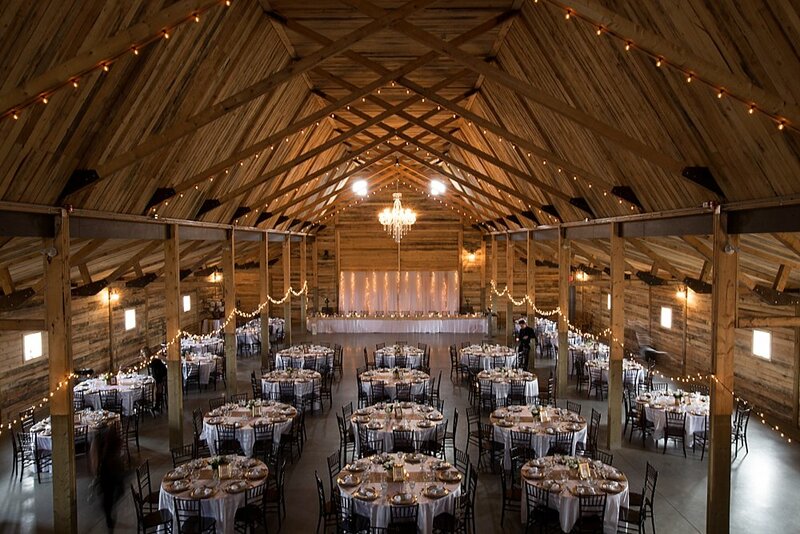 Here are some of the best places to host a country wedding in or near Calgary. Country weddings are charming, laid back and in tune with the prairies and the Rocky Mountains. Whether you’re looking for a bit of a rustic vibe or a full-on farm wedding, these venues can make your wedding day even more magical. This family-run farm is located just outside of Calgary in Rocky View County. The space can fit up to 140 people and includes three tents as well as outdoor firepits. The food is farm-to-table style with local ingredients for a buffet or family style dining. There is parking available on-site, as well indoor bathrooms with wheelchair accessibility. The Gathered does not allow outside catering, but you can bring your own alcohol, served by anyone with a liquor license. This tent venue is located in Fish Creek Provincial Park and has views of the surrounding meadows and operates from May to September. As far as food goes, this venue has exclusive caterers for buffet-style, plated, and cocktail reception menus, meaning outside food and beverages, except for the cake, are not allowed. The Gazebo, the Artisan Gardens, and Rock Amplitheatre are available for the wedding ceremony, but require permits. The tent has retractable walls to let in the sunshine and the views of the surrounding area and can be decorated to fit almost anything you want. 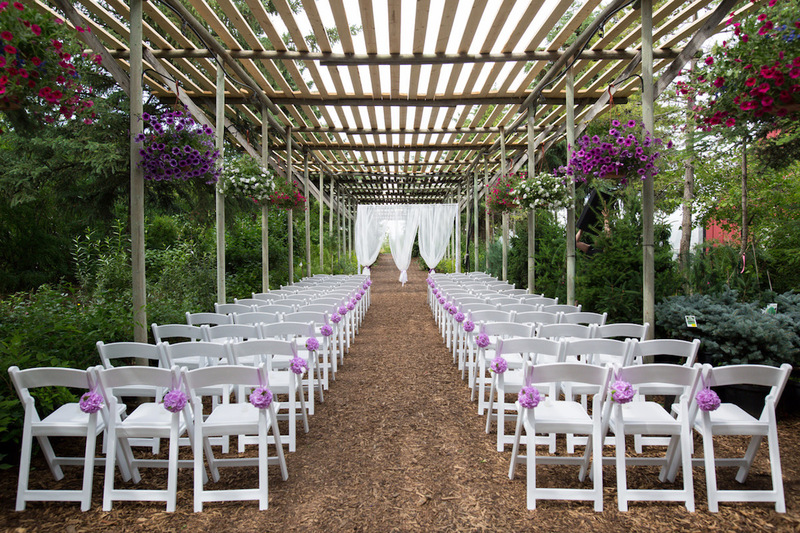 Saskatoon Farm has three ceremony spaces including an indoor one in case of bad weather with capacity of between 80 to 300. All catering is provided by Saskatoon Farm and it offers a full bar services. This venue schedules a maximum of two weddings per day, given there is enough time in between for transition. Decoration set up and take down can be arranged for an extra charge and guests can leave their cars here overnight. Willow Lane Barn does not book more than one event per weekend to let the you have ample time for rehearsal, set-up and take-down. This rustic barn is 10 minutes from town of Olds and is surrounded by a wheat field and a farm. They offer both basic rental packages where you can bring your own decoration or a full rental package where they take care of everything along with their in-house florist. There is parking space available, but camping on-site is not allowed. There is also floor heating inside the 7,000-square-foot barn and it has a capacity of 225. You can also host mid-week weddings on Tuesdays or Wednesdays.